We understand that effective inventory management is critical for your business to succeed, that’s why we’ve designed an easy-to-use and deploy RFID service. 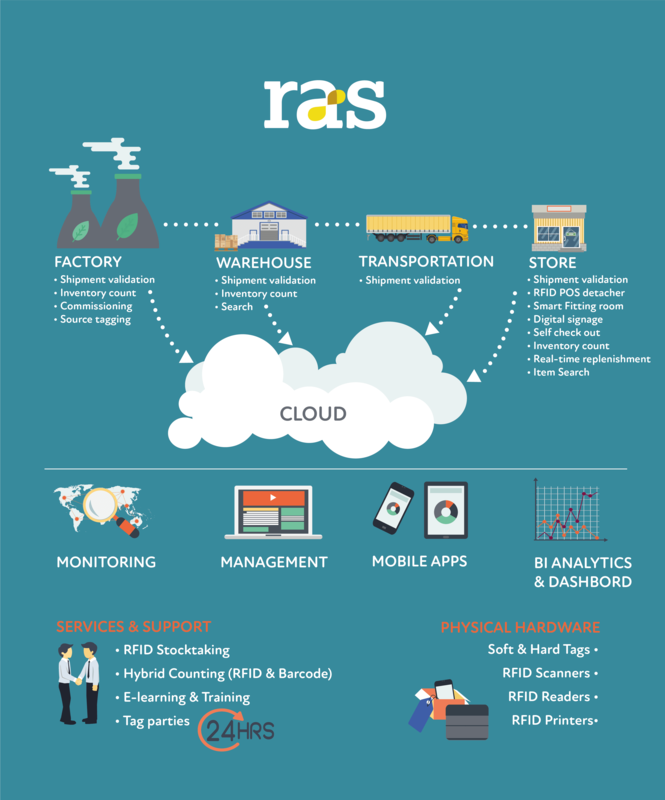 RAS RFID provides a greater visibility of the supply chain and ensures optimum stock levels are in the right place at the right time, ready for your customers. Our solution combines cutting-edge technology with plug and play simplicity to provide real-time data; as well as the resource to back mobilisation and ongoing RFID auditing and support. Our service combines all the components connected with an RFID deployment; including, software, hardware, tags and human resource, all of which can be delivered individually or as part of an end-to-end solution, integrated and customised to meet your unique needs, objectives and growth plans. Gary Tattersall, Director of Asset Protection and Risk Management at Jack Wills demonstrates how the RAS RFID Solution powers their inventory. Gary went on to comment “This is a very exciting development for Jack Wills. 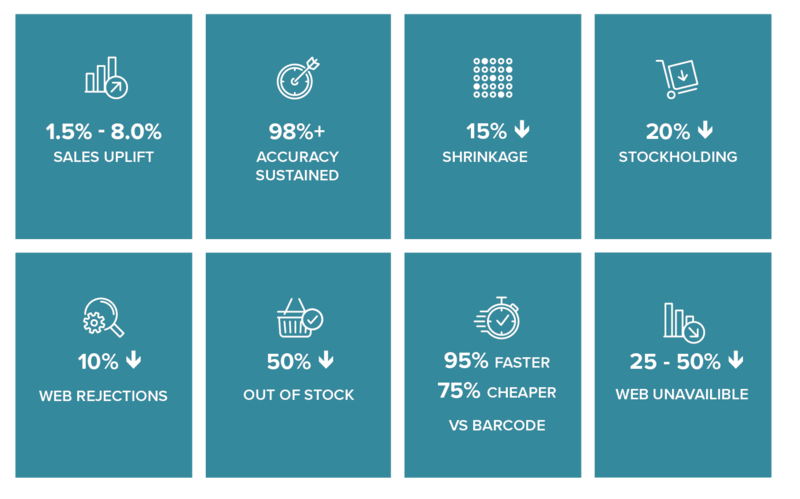 We believe delivering stock accuracy is vital for any retailer and with the RAS RFID solution powered by RFKeeper, we have found a tool to drive our stock accuracy. Chris Everest, Head of Supply Chain, WED2B, defines their need to implement an effective stock control system which would provide full visibility of stock from source to store as well as being easily integrated with their existing ERP & POS systems.